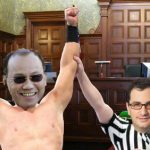 Malaysian poker and betting whale Wei Seng 'Paul' Phua beats illegal sports betting charges stemming from 2014 Macau arrest. 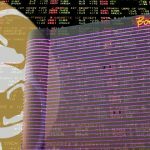 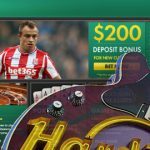 Malaysian businessman Paul Phua's illegal online betting trial gets underway in Macau nearly five years after his arrest at Wynn Macau hotel. 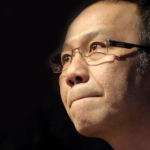 Paul Phua, has created an online poker school with the likes of Tom Dwan and Phil Ivey. 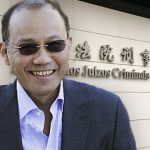 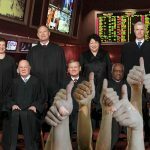 The saga ends, as federal prosecutors decided not to appeal U.S. District judge's dismissal of an illegal gambling case against Paul Phua. 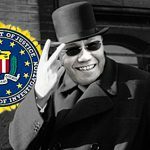 Malaysian businessman Paul Phua headed home after US prosecutors admit they no longer have enough evidence to go to trial. 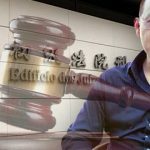 Paul Phua's attorneys protest prosecutors' "disingenuous" claim that Phua can't be allowed to leave US because he might not get back in.